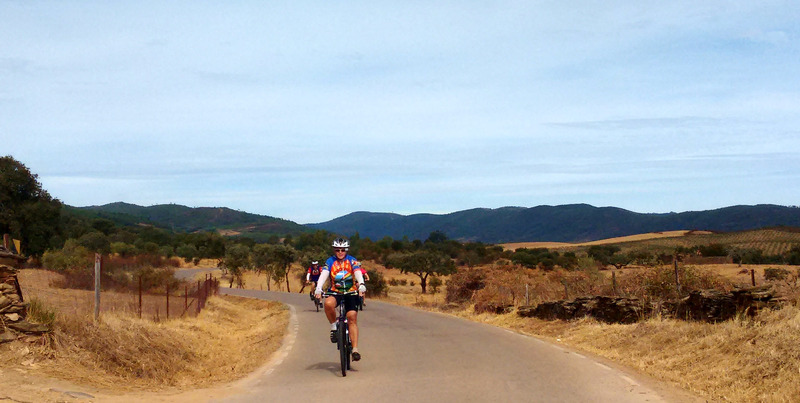 Portugal is a marvellous country for cycling – wonderful scenery, friendly people and a wealth of history and culture. But if you want to make the most of your time there it’s going to really help to do a bit of planning first. Which are the best roads for cyclists? How do you find your way around? Where can you get provisions, find a place to stay and check the weather forecast? And — as well as where to go — do you know when to go? These pages are designed to provide some basic background information, practical advice to help you plan a trip, plus some tips on what you might need to know once you’re in the country. 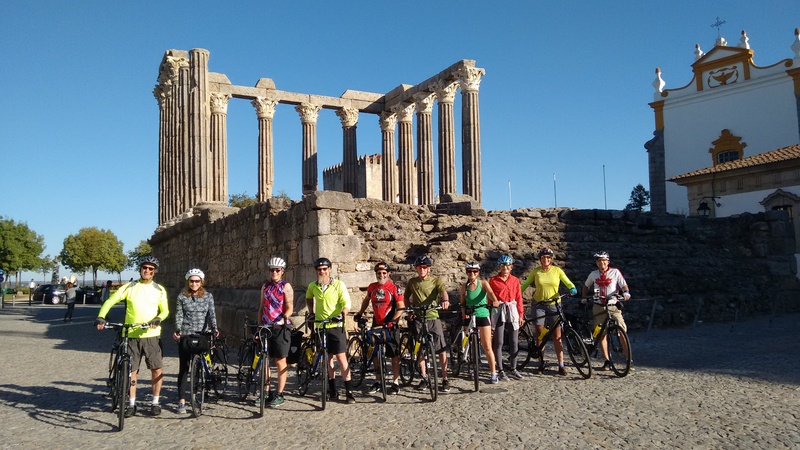 Check out our Top 10 Tips, click on the headings below for more detail – or email pedalportugal@gmail.com with a question if you can’t find the information you’re after. 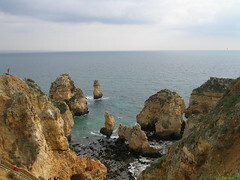 If you want to check out someone else’s opinion, this post on the Travelling Claus site is a great summary of the reasons to try Portugal as a biking destination. For the first stage of planning your trip. 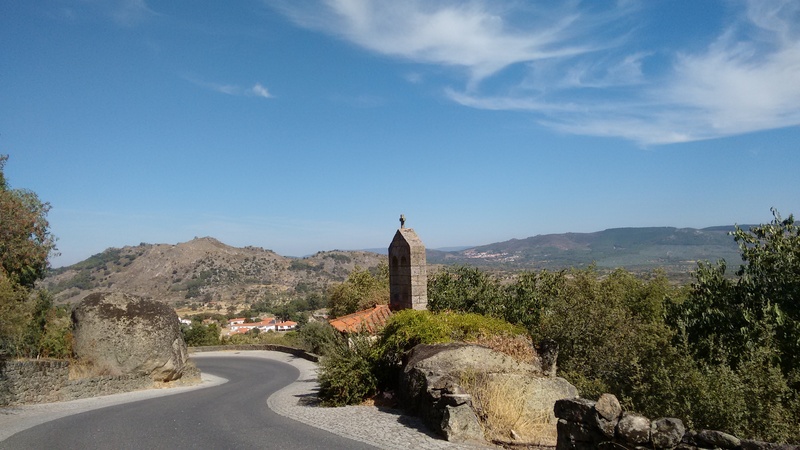 Includes Basic Facts on Portugal, a list of Highlights for potential visitors, a few thoughts on Language (using Portuguese and other tongues), plus some advice on When To Go & Weather. The next stage. A selection of information you might find useful when getting down to more detailed planning. This includes a page on Money & Costs, advice on Roads & Maps, plus some other things to think about when organising your cycling adventure – like What To Take and Where To Stay. And finally… For those who have definitely decided to come to Portugal, hopefully these pages should help provide any further answers. 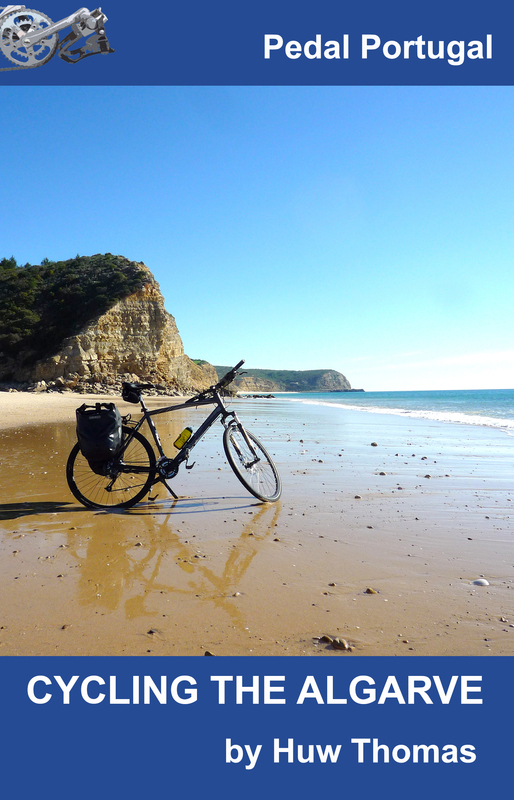 Pages here include advice in case you need any Spares & Repairs, plus information on Transport – both for getting to Portugal with your bike and getting around using public transport. 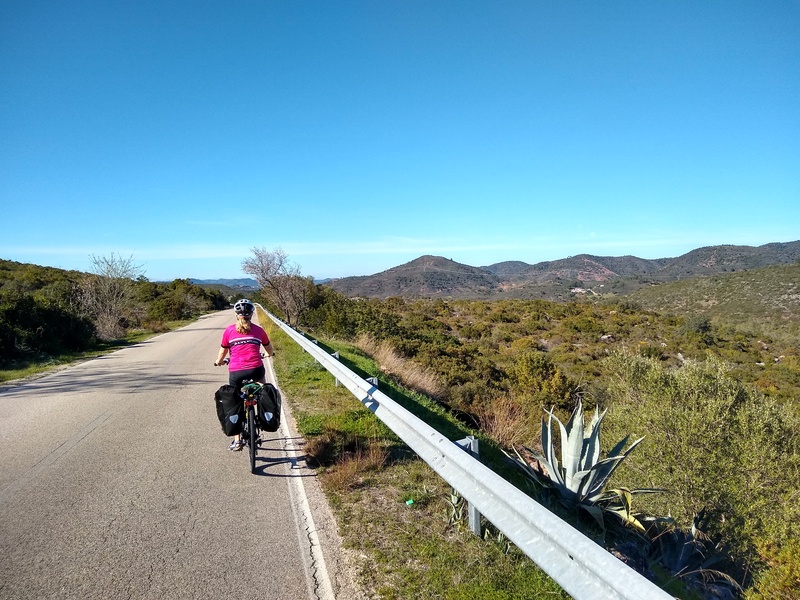 I’m happy to answer questions about cycling in Portugal – in which case please use the form on this page to get in touch. But I also need your help to keep the site up to date and comprehensive. If you have information to share, please get in touch.